An elegant and refined fully natural coffee begins its journey at the peak of the harvest when the cherries are filled with honey-like liquor. The beans start drying on the tree, then transferred in cherry to the patio, until the honey is almost dissolved. The drying is finished in the dryer to insure consistent moisture content and stabilization of the beans. 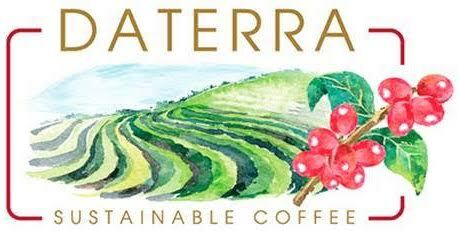 The perfect name for this versatile, elegant, yet powerful coffee. Aromas of cherry and blackberry mingle with strong chocolate notes, accompanied by medium acidity. Chocolate alkaloids create a pleasant bitter-sweet tobacco aftertaste. Sonofresco offers coffee roasting equipment that will work for companies of every size. Our Flagship Coffee Roasters fit in with any level of roasting experience and produce batches ranging from 1/4 lbs. to 2.4 lbs. For another level of specialization, Profile Coffee Roasters allow you to create custom profiles using Advanced Definition Roasting guidelines. Sonofresco roasters are proudly designed and built in the U.S.A. and are made to last with durable materials. The intuitive controls in Sonofresco roasting equipment allow beginners to get the hang of the business, while small batch options offer you the chance to experiment with roast profiles to enchant your customers. 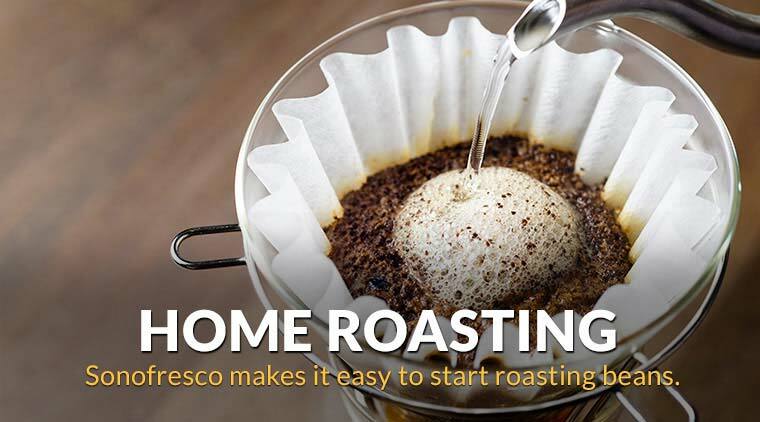 The Sonofresco One Pound and Sample Coffee Roaster combination and Two Pound Coffee Roaster offer you the latest technology in high quality, consistent, efficient, fluid-bed roasting. 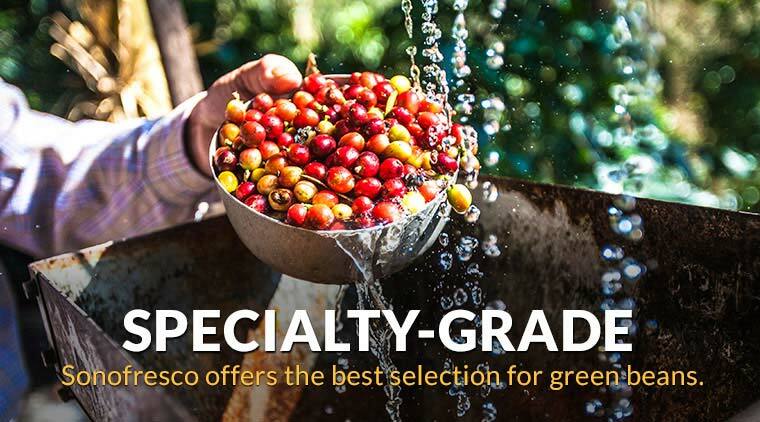 In addition to high-quality roasting equipment and accessories, Sonofresco offers Specialty Grade green coffee beans from the top growing regions of the world. Single origins, fair trades, custom blends and other beans are available in 20 lb. or 50 lb. boxes. Popular regions offered include Central America, Indonesia, Africa and Central America. With the finest green beans and the ability to customize your roasts, it is possible to roast 55 lbs. in an 8-hour shift using one of our 2 lb. roaster models. User-friendly controls and push-button simplicity take the complications out of the process while you learn the art of roasting. Sonofresco provides the tools to bring a higher level of quality into your coffee business. Once you begin roasting your own coffee, you have controls over flavor profiles and other custom tools that can separate your company’s product from the pack. Of course, roasting is also great theater that enhances the atmosphere in any environment. 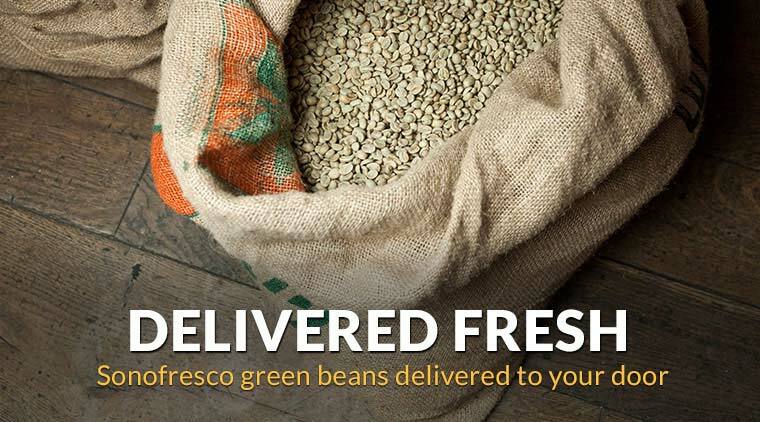 Let Sonofresco roasters and beans take your coffee business to the next level.